Participation in interscholastic athletics is an important piece of Middle School student life. Almost 80% of students in Grades 7 and 8 participate on one of our Middle School teams, and cheering on peers is a popular way for Middle Schoolers to spend time with friends after school and on the weekends. The Middle School Athletics program also includes a physical education curriculum; all Middle School students take P.E. as part of their rotation of classes. All Middle School students participate in P.E., even if they are on a team. We believe that sports are a unifying force, helping our students develop skills, teamwork, and good sportsmanship. Team pride is valued over individual glory. Our students are taught to win with humility and to lose with grace, to value an assist as much as a goal. Our greatest source of pride is not our most recent championship win—but the active participation of every student. 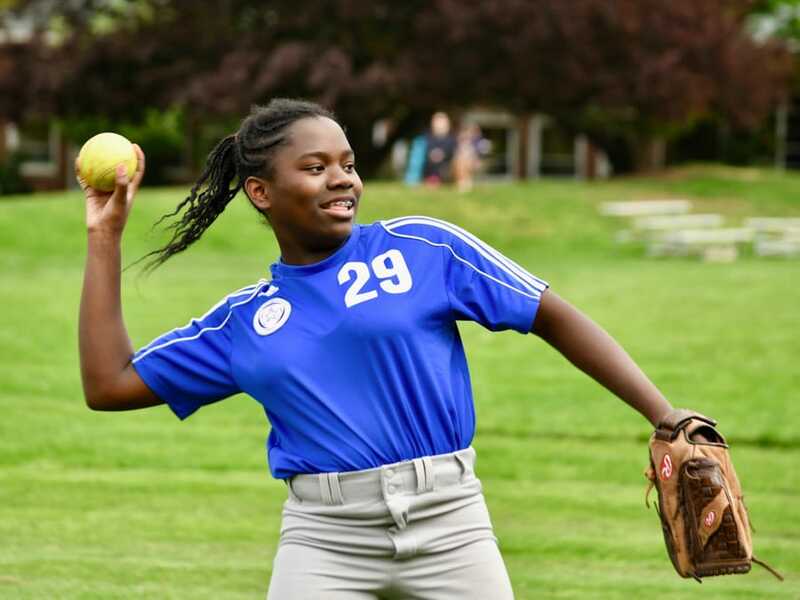 We offer junior varsity sports in soccer, basketball, and softball/baseball for both girls and boys. 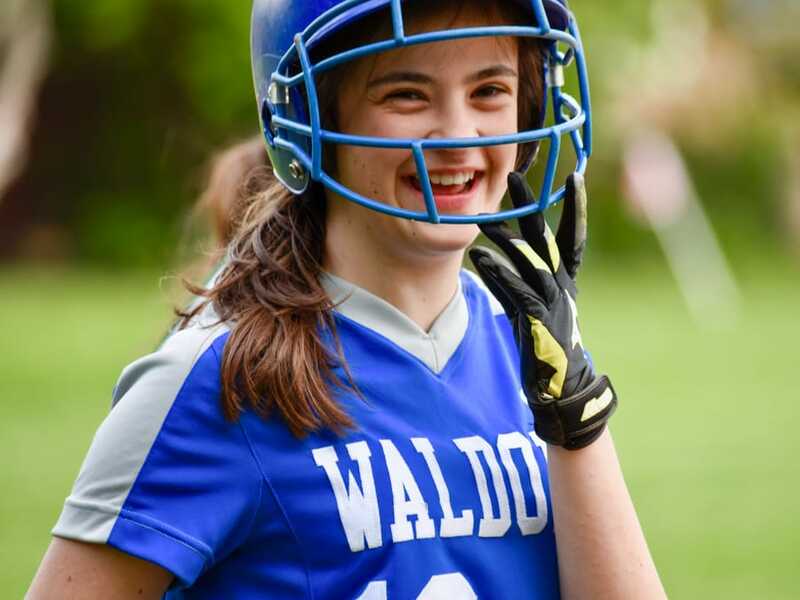 The Waldorf School of Garden City participates in the PSAA League, whose membership consists of teams from private schools in New York City and Long Island.